Closed for the season except for events, group tours, and field trips. The site will reopen in May. 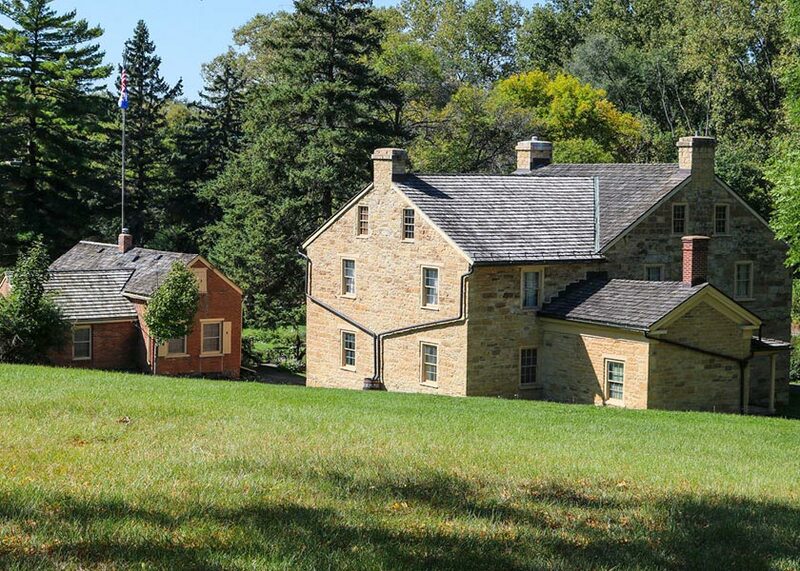 Visit the Sibley Historic Site, home to the oldest structures still standing in Minnesota. From the center of the fur trade to the center of government, this site witnessed some of the key people and events at play in the tumultuous history of the early days of Minnesota statehood. Managed by the Dakota County Historical Society. Free admission for MNHS and DCHS members. 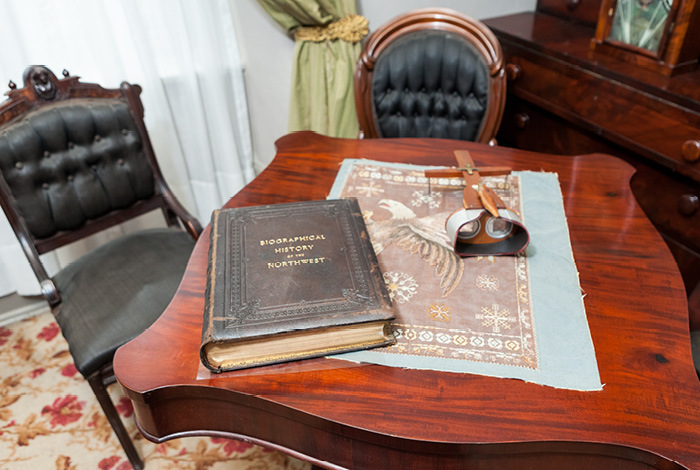 Tour the restored buildings and hear the stories of the region's fur trade, the role of Henry Sibley, the state’s first governor, in the evolution of the Minnesota Territory, and the people and forces at work during the US-Dakota War of 1862. 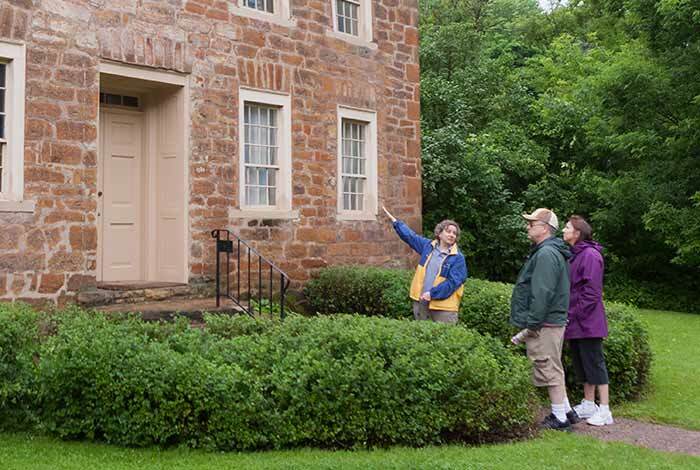 Walk the grounds and discover four limestone buildings — the Sibley House, the Faribault House, the Dupuis House and a Cold Store — from the era when the American Fur Company was engaged in regional trade with the Dakota, between 1825 and 1853. Visit the MNHS calendar for upcoming programs and events.